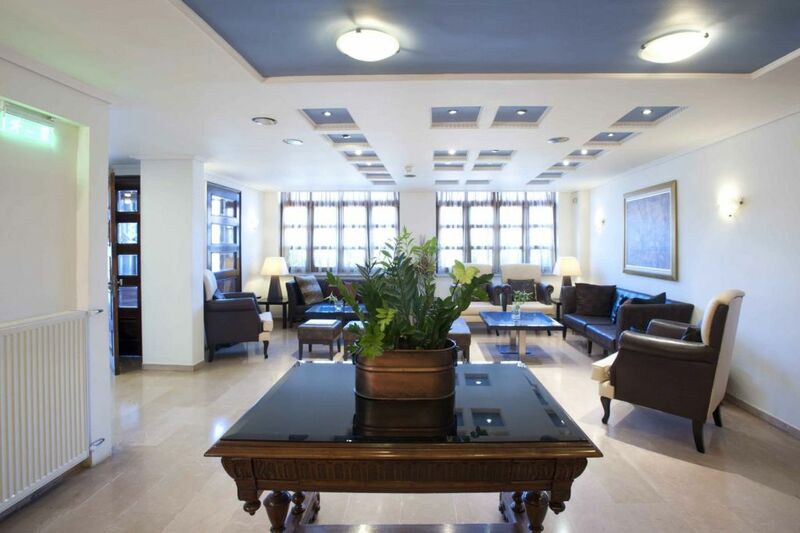 Karalis City Hotel located in Pylos (Navarino) Messinia few meters from the main square “Three Admirals”. Housed in buildings of traditional architecture and open 12 months a year. Its capacity is 35 rooms fully equipped and air conditioned. It is newly renovated and overlooking the bay of Navarino. Starting from the hotel, visitors can have easy and fast access to all attractions and beaches. The hotel offers a wide variety of services geared toward the fulfillment of the needs of any discerning customer. Our guests who visit Messinia for business or pleasure will find the ideal environment to work or indulge themselves with all the comfort and services offered to them.